Looking for movie tickets? 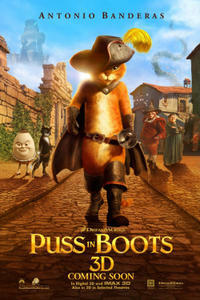 Enter your location to see which movie theaters are playing Puss in Boots near you. 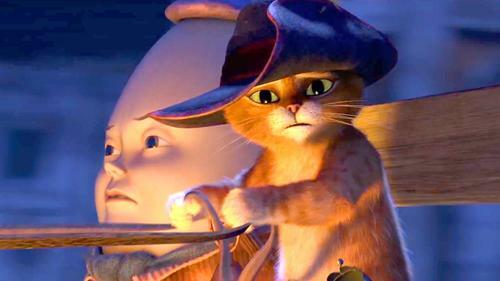 The notorious cat (Antonio Banderas) and two companions scheme to steal a gold-laying goose.